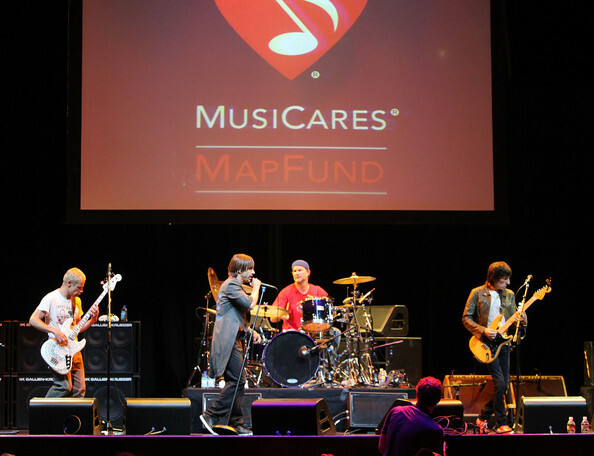 About MAP: The MusiCares MAP Fund provides musicians with addiction problems the resources to help beat their addiction, regardless of their financial situation. 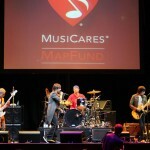 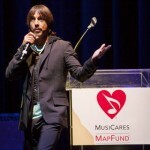 The Annual MusiCares MAP Fund Benefit Concerts are a fundraiser for the charity with all monies raised from them going to the MusiCares MAP Fund. 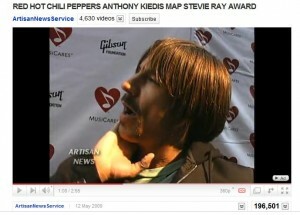 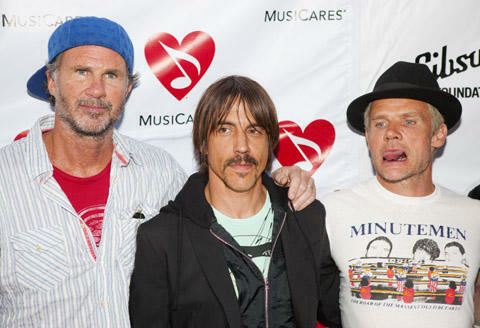 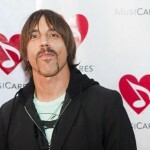 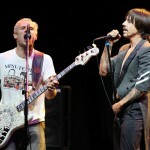 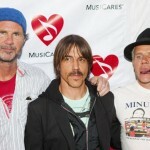 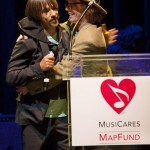 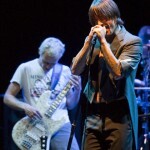 Aim: Kiedis was honoured with the Stevie Ray Vaughan Award for his dedication to, and support of the MusiCares MAP Fund; for his commitment to helping other addicts with during their addiction and recovery process. 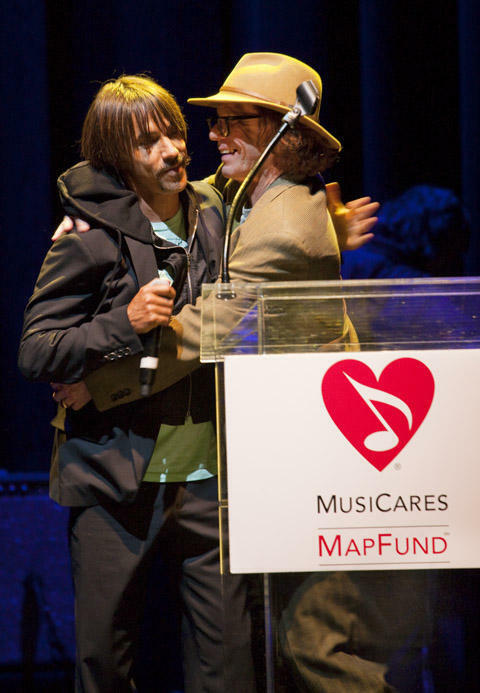 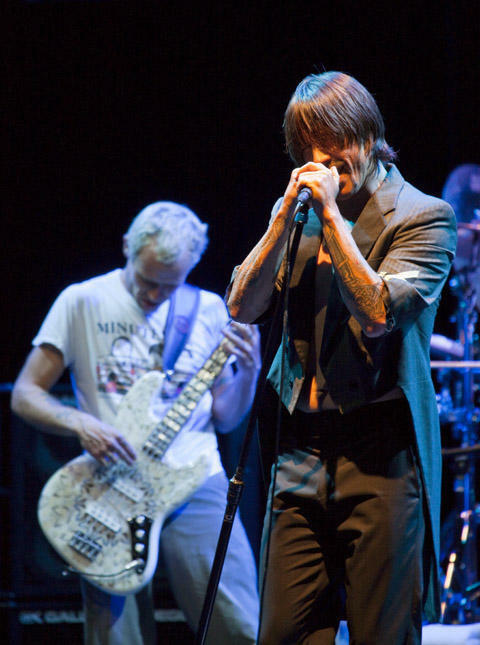 Acts Included: Iggy Pop (Special Guest), The Red Hot Chili Peppers (Chad & FLea performed but John Frusciante was not present at the event), Bob Forrest, Elijah Forrest, Josh Klinghoffer, The Mars Volta, Ivan Neville; there was a special performance by DJ AM during dinner. 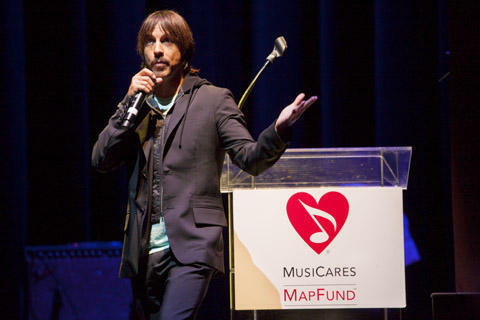 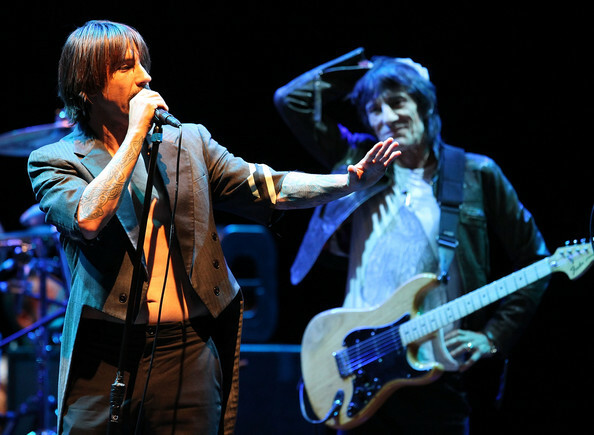 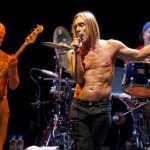 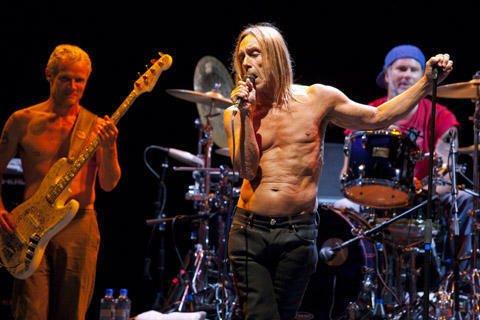 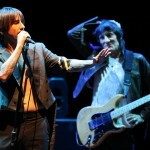 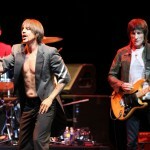 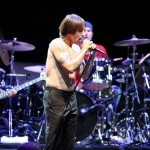 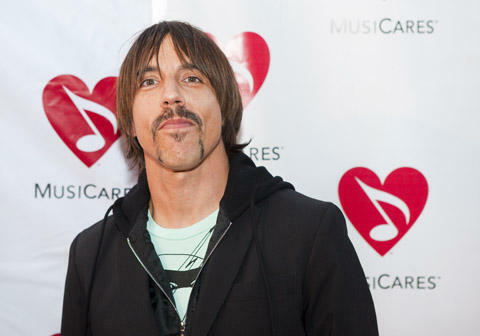 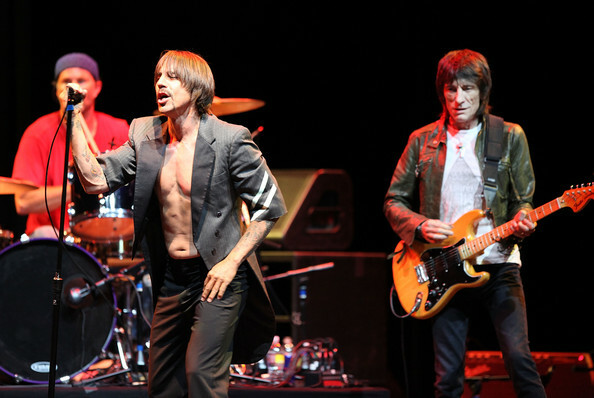 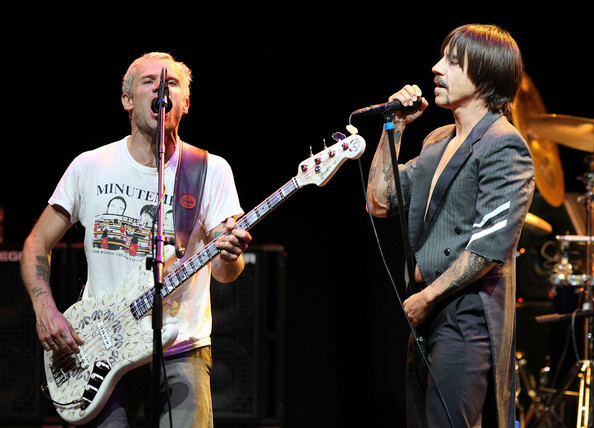 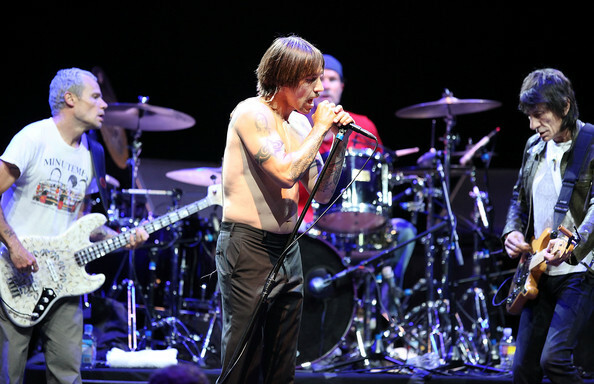 “I’m not crying, that’s just Iggy Pop’s sweat in my eye,” joked Anthony Kiedis at the MusiCares fifth annual MAP Fund Benefit at Club Nokia on Friday May 8, which honored him with a Stevie Ray Vaughn award for his support of addicts in the music industry.